Have the website that you’ve always wanted! Contact me now and have something to look at in 3 days – Completely Free! I don’t mess around! I know how hard you work on your business, trust me, I’ve been there! I also know how quickly a potential customer can be turned off by a poor, dated website or even worse, have no idea that you exist due to you not having a website. You should be looking for an experienced, trustworthy individual who can deliver! Having Nesbitt Web help us to re-designing our website has been simply brilliant. 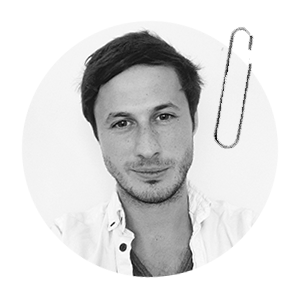 He has helped us out with all the technical bits, given us tonnes of advice (and funny comments too) whilst giving us the freedom to design the website that reflects the core aims of our charity. We thoroughly enjoyed the journey of re-designing our website with Nesbitt Web and are really proud of the end product. Discover Why Everybody Is Loving Their Nesbitt Web Website – Check Availability Now! Who needs a new website? So, you’ve got a great idea and decided to take the plunge and create it? That’s incredible news! I’m very happy to hear it. If you want to be taken seriously then you’ll definitely need at least a website so people can find you on the big wide web. We can make you a website that you can easily update Yourself so you have full control and don’t need to waste time waiting for developers. Website fashion changes like any other fashion, quite fast. It’s definitely worth having frequent redesigns of your website to make sure it is appealing to your customers. Don’t just update it for the aesthetic appeal. Having frequent changes to your site means you can include new and awesome functionality that can guarantee you more business. Things like contact forms, e-commerce within the website, pop up offers etc. IMPORTANT: Please Read – Why Do You Need A Website? Why do you need a Nesbitt Web website? I’m sure you currently have a website that is functioning ‘just fine’. If you want to settle for average then ‘just fine’ is the correct place for you to be and you should leave this page now. If, however, you want to be better than average, double your enquiries, have lines of customers fighting to do business with you and obliterate your competition then you need to get in touch now. You should be waking up in the morning and seeing more emails from customers wanting exactly what you are selling. You should be recognised as the only person capable of doing what you do so well. People should double take you in the street because they feel like they know you from somewhere. You should have a new website, new opportunities and take the next step that your business needs. Don’t Hesitate – You should be the person you know you are and have a website that portrays that perfectly. Jason built a lovely little website for our group. We are a charity so we needed to keep the costs as reasonable as possible. He really tried to provide what we wanted with a very simple interface so that we could keep it up to date quickly and easily. Great job, Many thanks. A fully customisable Wordpress website created for Central Sports Massage in Nottingham. Booking functionality was included to allow real time bookings to be made and synced up to personal calendars. 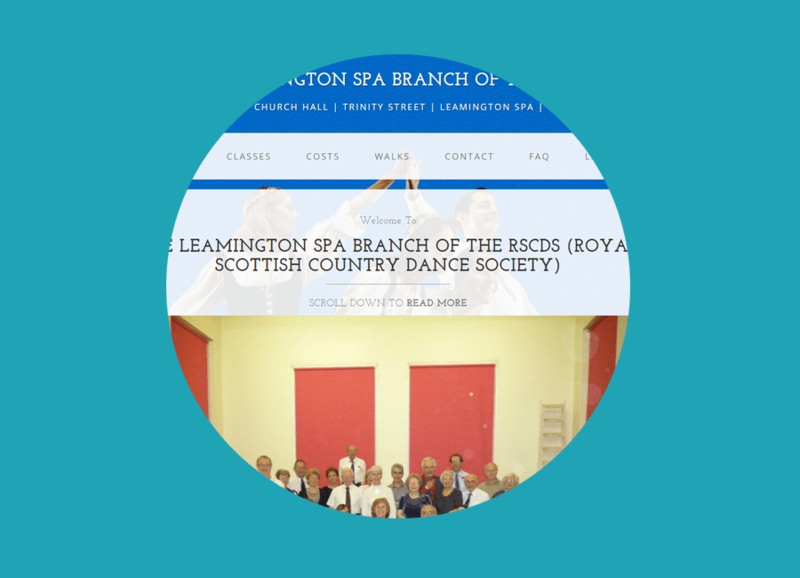 A customisable website created for the Leamington Spa branch of The Royal Scottish Country Dance Society. The website includes an interactive map, contact page and customisable pages. 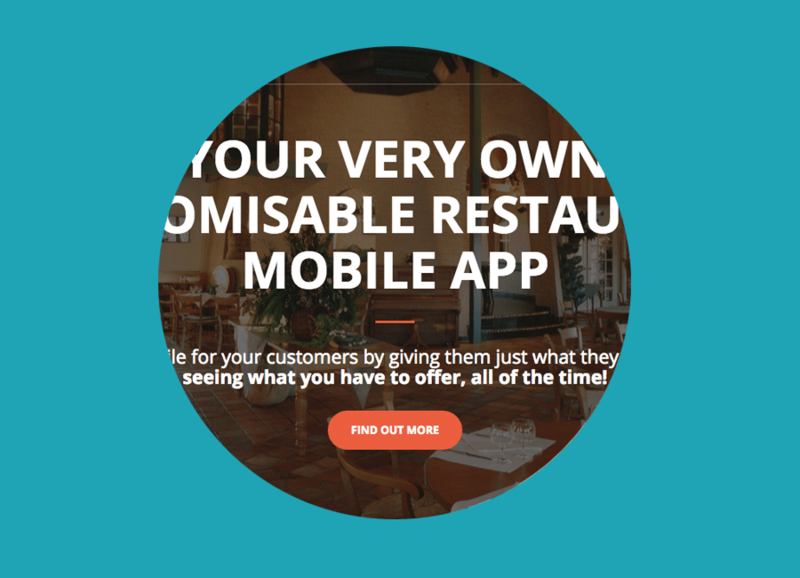 An innovotive company thats makes customisable apps for restaurants and cafes to display their menus, take bookings and much more. 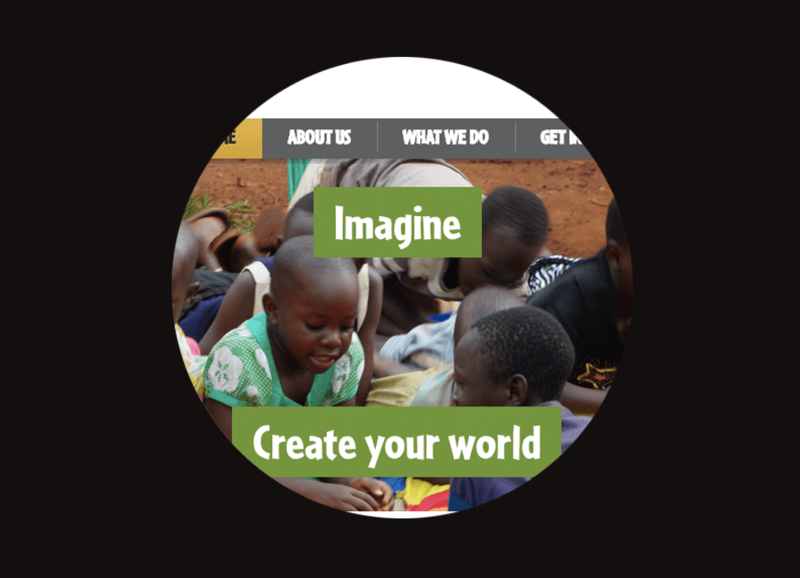 Website creation for the incredible charity, East African Playgrounds. Please check out their site and get involved. Karma loves givers. 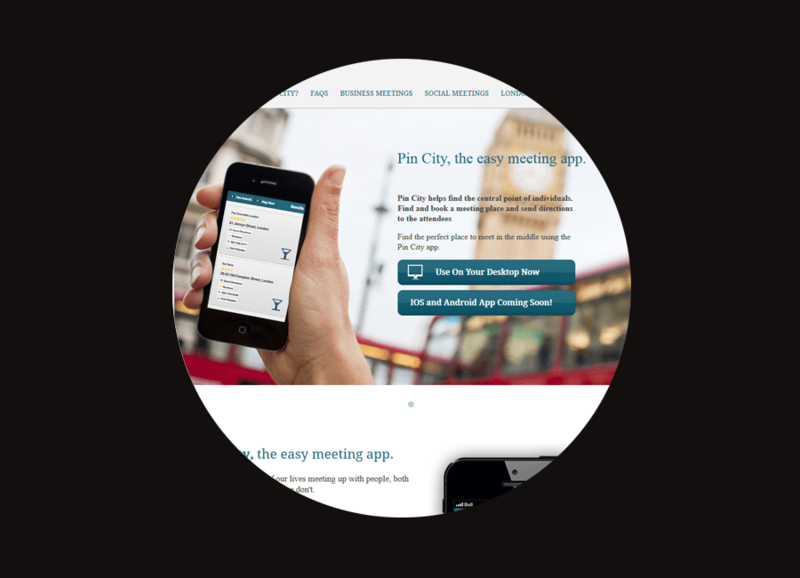 A website for the Pin City App - Find the most convinient meeting place between an unlimited amount of people. Single page sales website for an info product that teaches the simple steps that anyone can follow to create their own Android/iOS Apps. 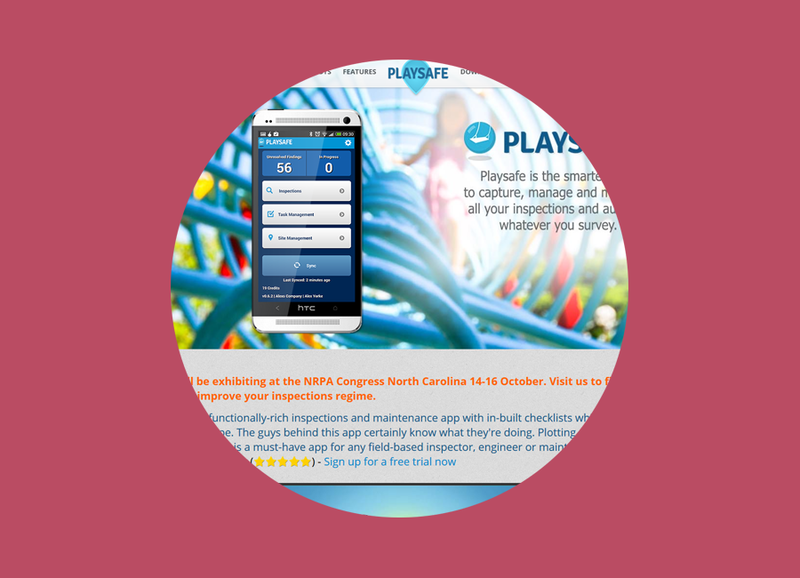 The leading playground inspection software company in the UK. This is their US website created to enter a new market. How Good Could Your New Website Be? The short answer: As Good As You Want It To Be! Modern web technology is better than ever and your website can have anything you want. Seriously, anything. If you’ve seen an example on another website that has blown your mind then Call Me Up Right Now and tell me about it. The response you will receive will likely be: Yep, you can have that, and more. Do want a great looking contact form that emails you as soon as somebody sends you a message? Do you want a beautiful popup box that collects email address from interested customers so you can contact them and easily turn them into real customers? Do you want an interactive map showing where your business operates? Do you want a booking form that allows people to make live bookings and take the hassle of organising bookings away? Do you want an interactive gallery of images? Do you want nice big Call To Actions that catch the user’s eyes and leads to more sales? Do you want customer chat support on your website? The list could go on forever…You really should Get In Touch Right Now so we can discuss what would make you happiest an I can get working on it and give you something to look at unbelievably quickly. I don’t make cheap websites, I don’t cut corners and I only create things that people are 100% happy with. You get what you pay for in this world and I consider Myself a service that over delivers and impresses beyond comprehension. My accomplishments and experience speak for themselves and if these are principles that resonate correctly with you then Get In Touch Now. If you would prefer a ‘cheap’ website, then please do not get in touch :). This will get you: An elegant and very aesthetically pleasing website with no advanced features. The website will be 100% fully mobile responsive and look perfect on every screen. There can be a map, a contact form and every page can be fully customisable by You. This means that when it is finished, you wouldn’t need to contact a developer to do changes as you will have the ability to login and update every image and word. Simple features such as image galleries and booking forms can be included for free. Click Here to view a working example of this kind of site. What Will Happen When You Get In Contact? 1. First, pop your details into this form to make a quick free query. (It takes 10 seconds to do). 2. I will then get in contact with you as soon as possible to find out a bit more about your business. 3. If you already have a website, then mention that and as soon as we’ve finished speaking, I will use the content from your website to create a new customisable one from scratch that you’ll love. 4. Within 3 days (usually faster! ), I’ll send you a link to a mock up of your website to give you an idea of how awesome it could look. This will all be done completely for free and if you look it, I can give you a personalised quote of how much it will cost to finish the website. 5. We can keep going back and forth until you are 100% satisfied with the website. I will then train you how to edit the website text and images Yourself and we can put it live. It is a very minimal amount of effort for you to end up with your ideal website that you can then amend yourself. I’ve got a very large amount of experience at this kind of thing so I’ll be extremely happy to help out even if I am fully booked and unable to make your website for you. I really want to create the best product for you and your company and create something that will impress your customers so they can’t say no. Don’t risk disappointment and settle for a sloppy website. Go ahead and take action right now. Either give me a call, drop me and email or pop your details in the form below! Don’t delay, get in touch right now! – I’d love to help out if I possibly can! WARNING: My Availability Is Disappearing Very Quickly Due To High Demand – Check Now!!! You’re so close to the Website that you’ve always wanted. Fill in this (VERY short) form and I’ll get straight back to you so we can instantly start working on it. Great Reason No. 1 You’ll be working with a very experienced and talented developer who knows how to concentrate on the important aspects instead of wasting time. Great Reason No. 2 Work will begin on your project very quickly and you’ll have something to look at on your computer and mobile in no time at all. Honestly, you could be seeing your new website about 2 days after you get in touch! It wouldn’t be the first time. Great Reason No. 3 You can learn a lot! All questions will be happily answered and I am very passionate about people learning how to make their own websites. I’ve professionally done personalised web development courses before so would love to teach you. Great Reason No. 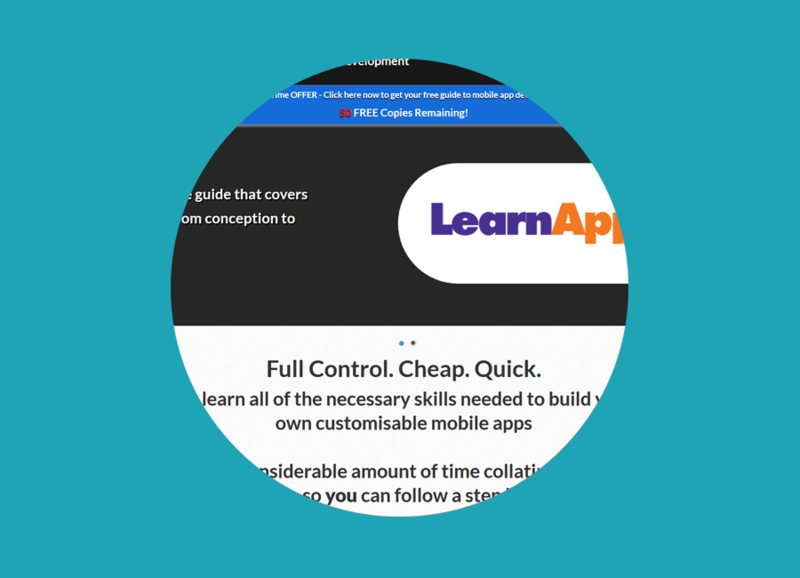 4 If you are interested in learning…just ask and you can get a free copy of Learn App Dev: The Simple Step by Step Guide That Anyone Can Follow to Make a Mobile App. As you may be able to guess from the name, it will teach you how to make your own mobile apps, regardless of your technical ability! Great Reason No. 5 Your website will use all the latest and greatest technologies to make it look amazing, be fully responsive and do awesome things. You’ll be able to blow your competitors away by having such a modern product. Great Reason No. 6 Everything can be made very customisable, especially true with websites! This means that you can take control of it in the future and do not need to contact a web designer every time you want to make a change. Spot a spelling mistake? It’s very likely that you’ll be able to jump on to the web and fix it. I’ll even teach you how to do this completely for free.